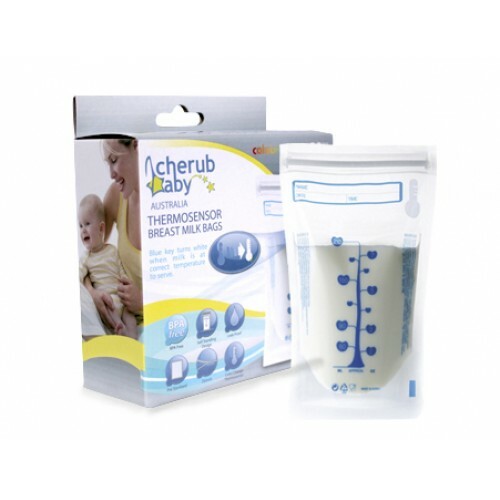 Cherub Baby Natripur Thermosensor Breast Milk Bags are not just ordinary milk bags. 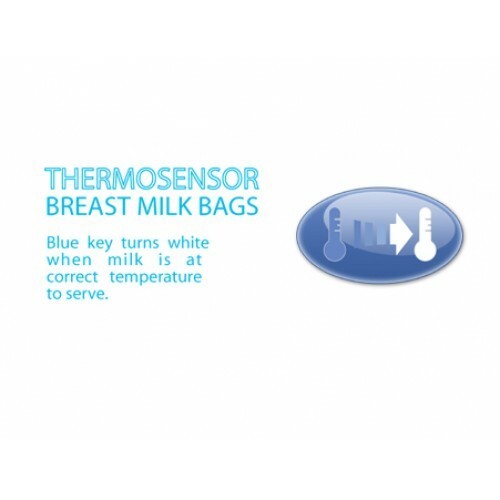 They include a thermo sensor that will show you whether milk is hot or cold. 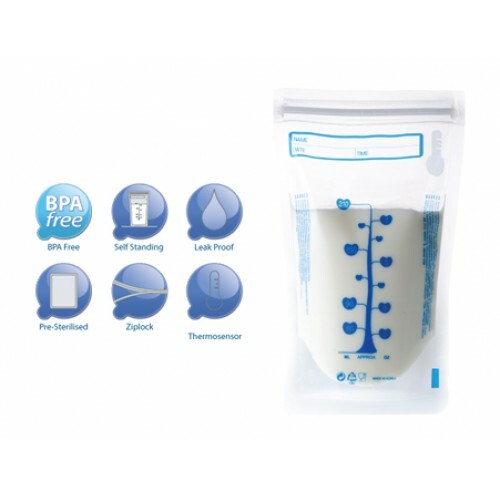 The bags are 100% BPA free and pre-sterilised to ensure maximum hygiene. They also feature a leak proof zip lock and easy to read measuring scale as well as labelling area. 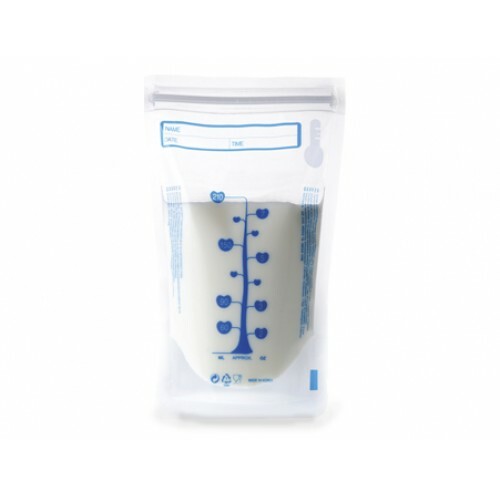 The bags are re-usable and re-sealable. If you want to reuse the bags, they need to be washed out with warm soapy water, rinsed with water and then left open in a steam steriliser. This environmentally friendly solution also saves on the cost of storage and feeding for hundreds of convenient feeds.